20 years ago, you could see Vespa’s scooters around every street corner in Pakistan. Then CD 70s took over and Vespa’s scooters went out of the big screen. However, Vespa has announced that it will launch its first ever electric scooter next year. It is being called “Vespa Elettrica”, which does sound catchy, no? The scooter was announced by Piaggio, Vespa’s parent company, at the Milan Motorcycle Show. We are yet to hear a word about price of the scooter but what we know is that if you want it you’ll have to place an order in the coming spring and import the bike. 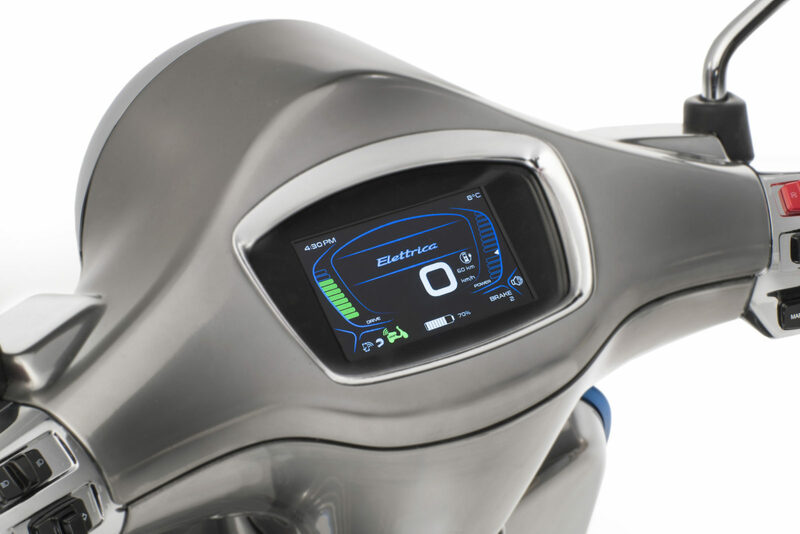 On full charge it will be able to travel 100 kilometers. You can stretch your run based on how you drive it. However, this is way less than Vespa Primavera, 50cc, which has a range of about 280 kilometers. It has a TFT 4.4-inch color screen that displays charge, speed and range. A hybrid version will also be released that will run on petrol and increase the range to 200 kilometers. 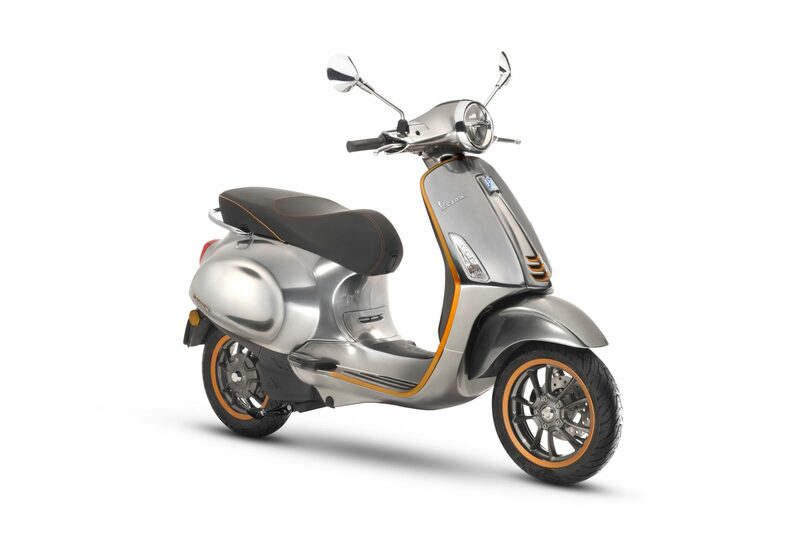 The trim of scooter comes in seven different colors, standard being the yellowish-orange. The company hasn’t said anything about whether the battery can be replaced or not after it gets exhausted. One of the coolest features of the upcoming scooter is that it has its own app. Using the app you can connect a phone to the scooter and it will serve you up good. You can locate the scooter using the app. On the other hand, all incoming messages and calls will be displayed on scooter’s screen. 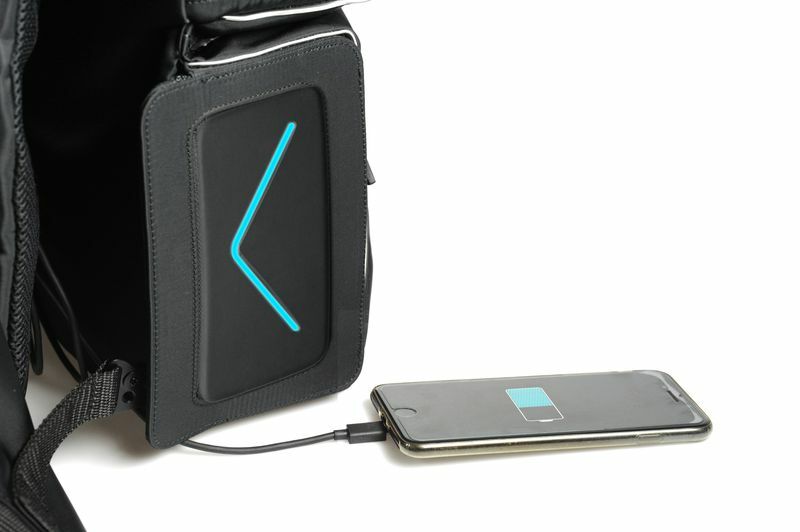 Furthermore, the scooter will send diagnostic information over the app to the phone. Apart from that, if you have a helmet that has Bluetooth, you can even turn on the phone’s voice assistant and send your commands. 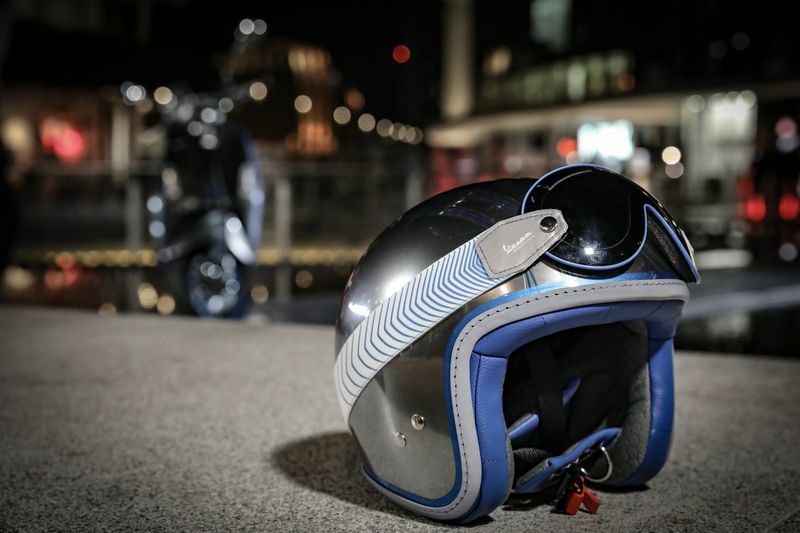 Vespa will also release a helmet that will be able to perform the above mentioned actions. let me guess, not coming to Pakistan anytime soon ? scooter khupsurat hai but hai to scooter.